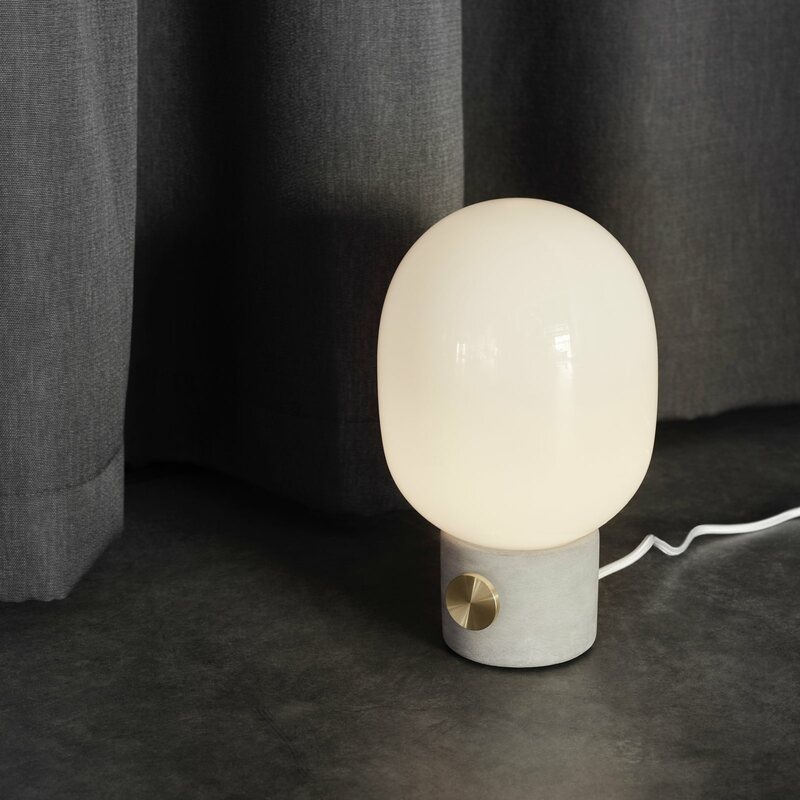 JWDA Concrete Lamp is a contemporary, minimal table lamp made from honest materials, designed by Jonas Wagell Design & Architecture for Menu. 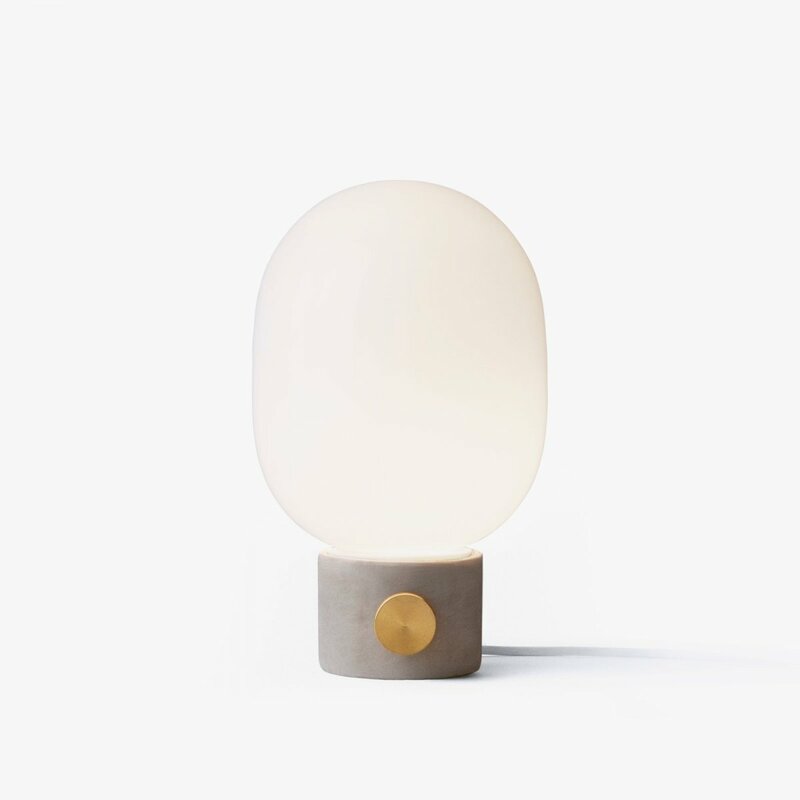 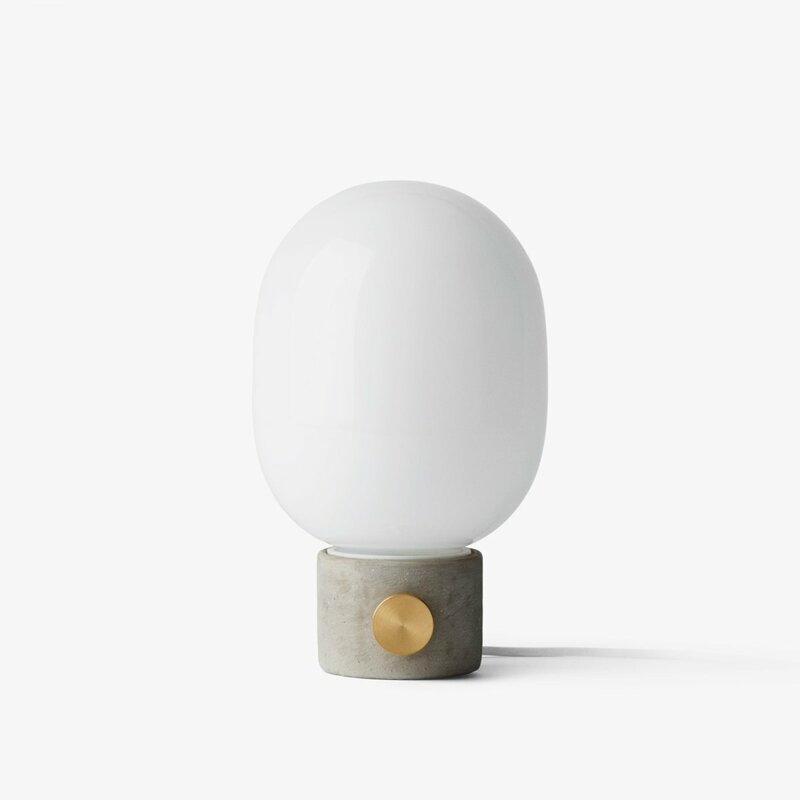 Concrete and brass — are transformed into a lamp of beauty. 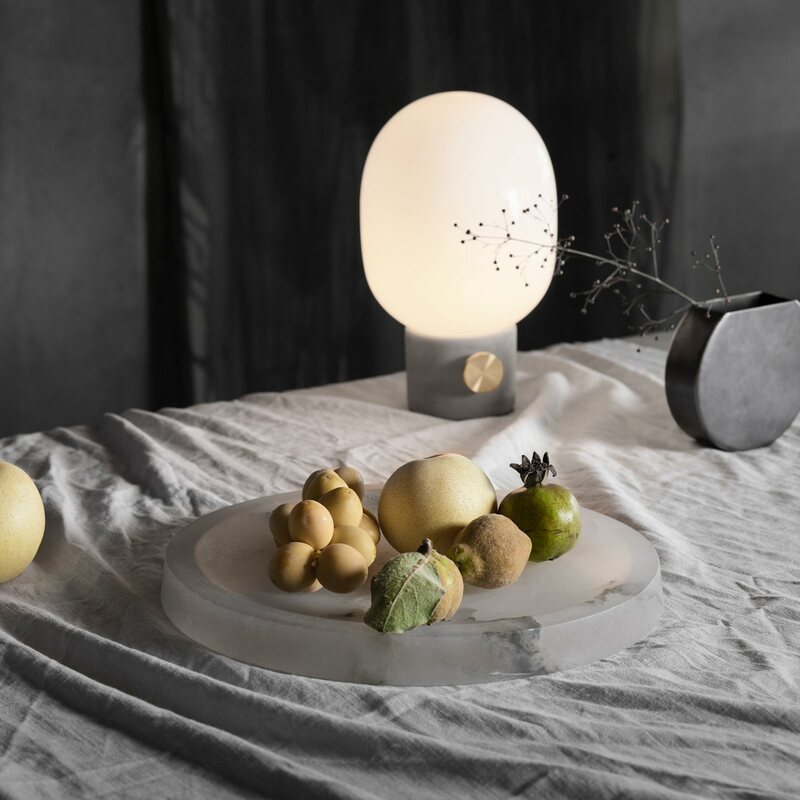 Inspired by traditional oil lamps, Jonas Wagell brings these materials together into a design that is both raw and delicate. 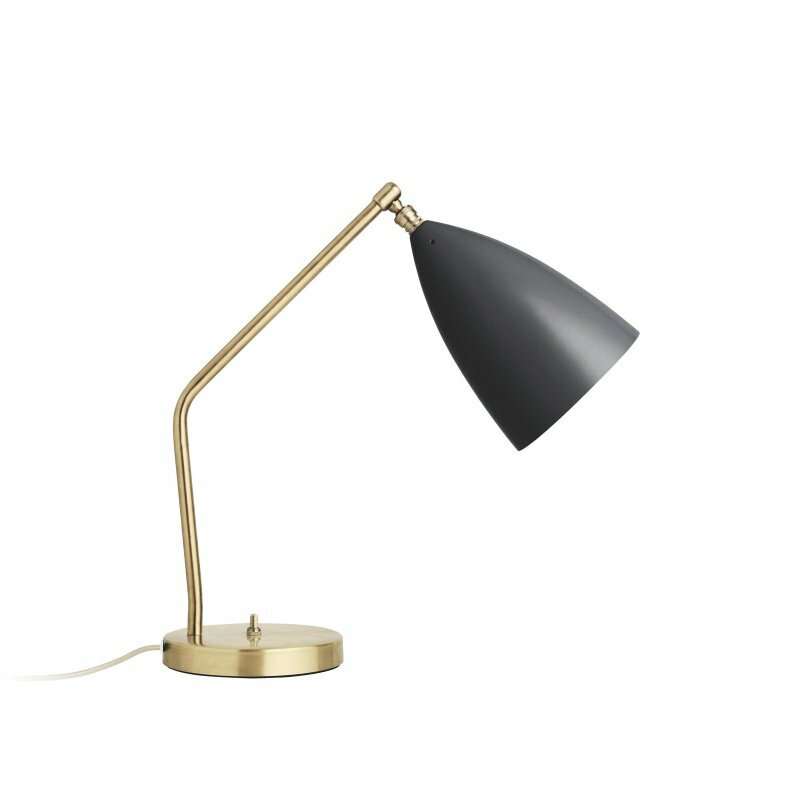 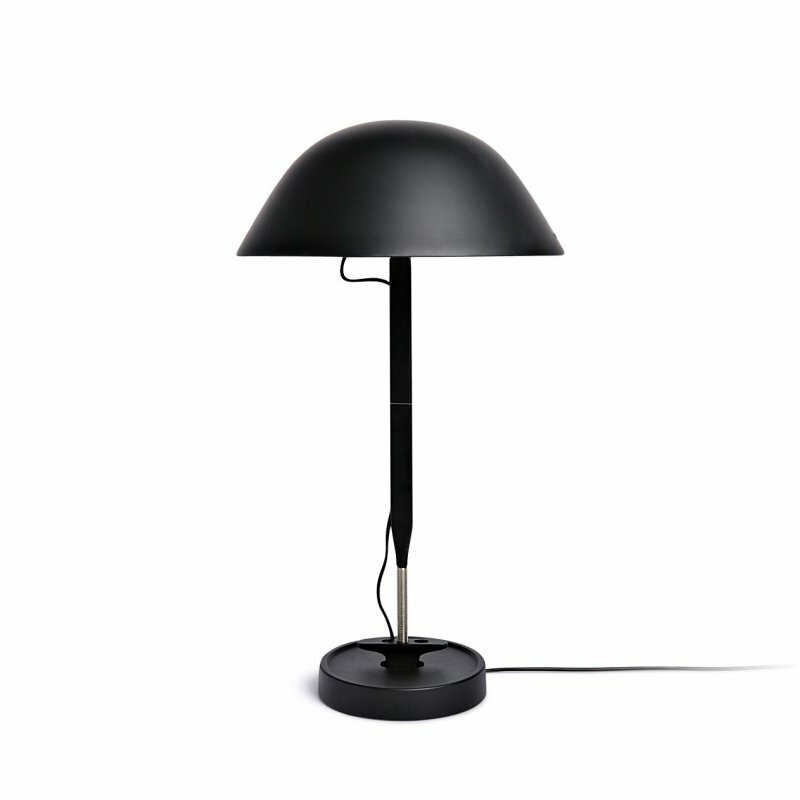 It fits perfectly into any style of interior, ready to adorn a bedside table, desk or sofa table.